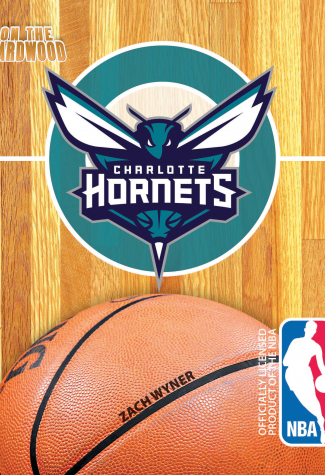 Make the journey to the South to leap On the Hardwood alongside the Charlotte Hornets. Owner Michael Jordan is trying to tutor a group of young playmakers about what it takes to be an NBA champion. The plan and the players are now in place. The playoffs are the next stop. 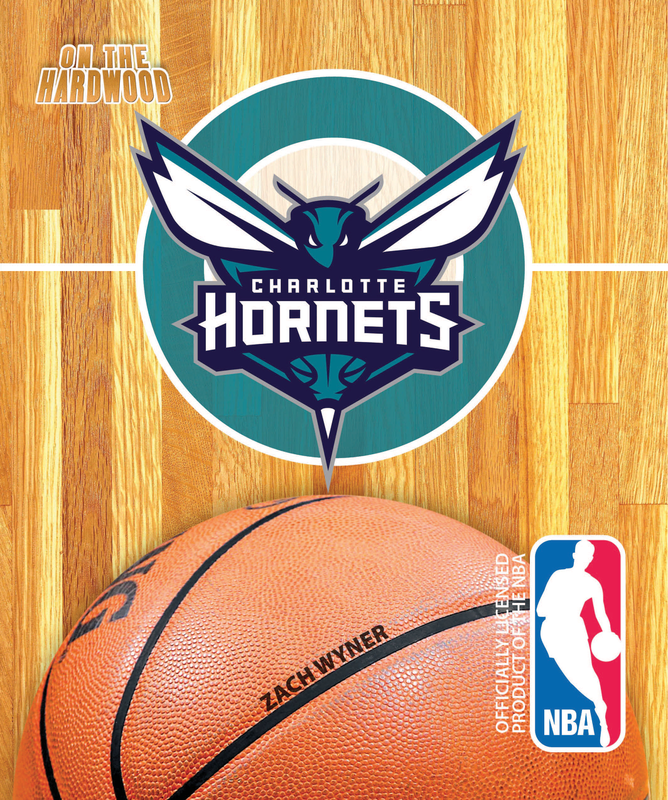 On the Hardwood: Charlotte Hornets takes you to the heart of basketball country in North Carolina and details how much the game and their home team means to the region.